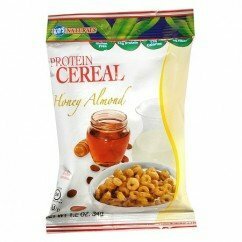 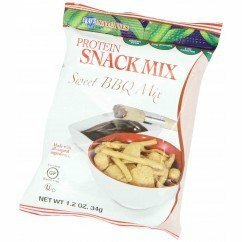 Kays naturals sweet BBQ mix are great tasting low carb snacks. 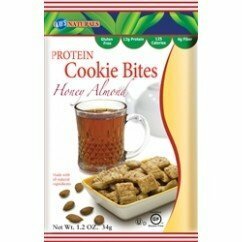 Perfect for those who love chips and snacks…enjoy the taste without the guilt. 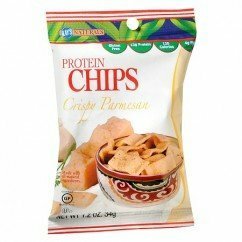 Kays naturals white cheddar cheese kruncheeze are great tasting low carb snacks. 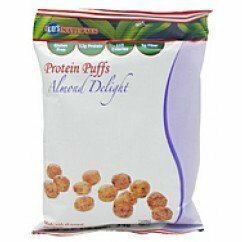 Perfect for those who love chips and snacks…enjoy the taste without the guilt.